If you’re hunting for a new crossover SUV, you have plenty of options. 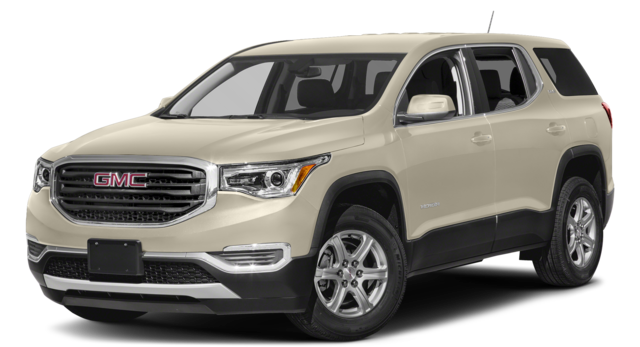 Both the 2017 GMC Acadia and 2017 Jeep Grand Cherokee promise to make your Flint and Clio, MI commute more exciting, but only one follows through with the safety and performance Patsy Lou Buick GMC drivers demand. See what happened when we compared the two, the drop into our showroom in Flint, MI and see our favorite action. In recent Insurance Institutes of Highway Safety, the GMC Acadia received an overall evaluation of “Good”, the highest the IIHS offers. 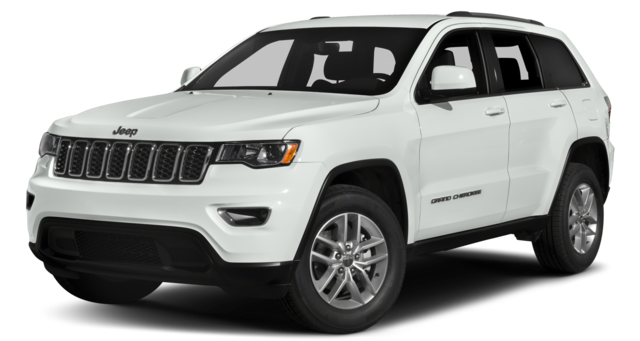 The Jeep Grand Cherokee’s evaluation was just “Marginal,” meaning that occupants were significantly more likely to be injured in an accident in the Jeep than in the GMC. This high rating is due, in part, to the Acadia’s advanced safety systems, including pre-crash pretensioners and standard front seat center airbags, both of which the Jeep lacks.The Acadia also offers an available surround vision system on select models that lets drivers see a composite view of the area around the vehicle, making it easier to avoid hazards. The Jeep offers drivers backing sensors, but these don’t help to detect items to the sides of the vehicle. Both the GMC Acadia and the Jeep Grand Cherokee offer V6 powerplants, but there are some clear differences. The Acadia’s engine delivers 310 hp and 271 lb.-ft. of torque, while the Jeep’s V6 can only manage 295 hp and 260 lb.-ft. of torque. This difference translates to a greater than one second difference when the vehicles accelerate from 0-60 mph, which can be significant when merging onto busy highways. The Acadia delivers better control of its power as well. In recent Motor Trend testing, GMC’s Acadia came to a full stop from 60 mph in just 126 feet. In the same test, the 2017 Jeep Grand Cherokee required 138 feet to perform that maneuver. That’s a difference of 12 feet, which could be significant in an emergency stop. The 2017 GMC Acadia gives Flint and Clio, MI more desirable features than the 2017 Jeep Grand Cherokee. Contact Patsy Lou Buick GMC at (810) 732-7500 or stop by our showroom at G-5111 Corunna Road in Flint, MI to learn more and schedule a test-drive.